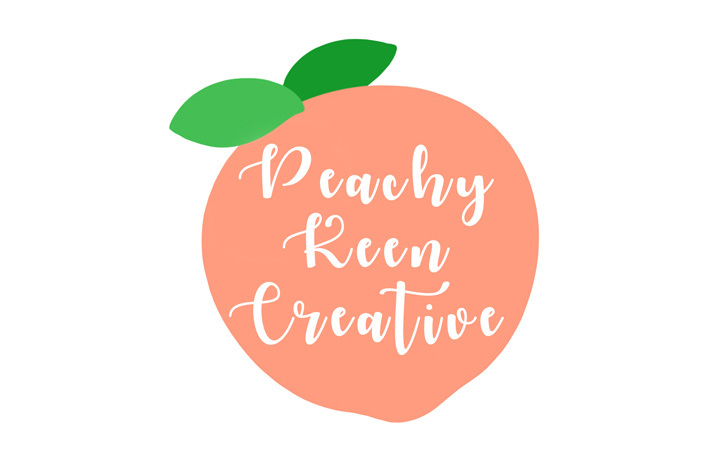 Peachy Keen Creative makes unique handmade items. Derby is an internationally renowned centre for advanced transport manufacturing, home to the world’s second largest aero-engine manufacturer, Rolls-Royce and Derby Litchurch Lane Works - the UK's only remaining train manufacturer. The Toyota Manufacturing UK's automobile headquarters is south of the city at Burnaston.